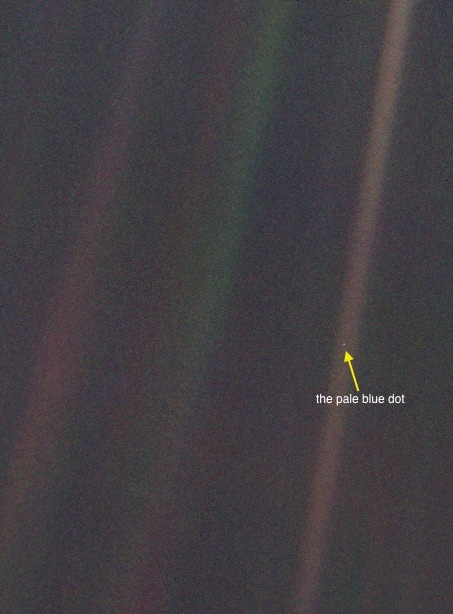 As Wikipedia cites, The Pale Blue Dot is a photograph of Earth taken in 1990 by the Voyager 1 from a distance of about 6 billion kilometers. In the photograph, Earth is shown as a fraction of a pixel against the vastness of space. The Voyager 1 spacecraft, which had completed its primary mission and was leaving the Solar System, was commanded by NASA to turn its camera around and to take a photograph of Earth across a great expanse of space, at the request of Carl Sagan. 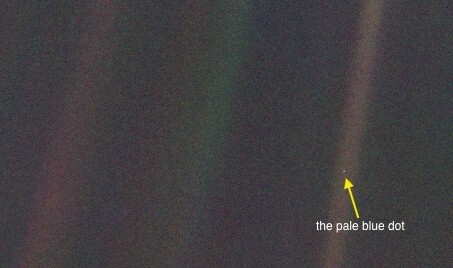 Subsequently, the title of the photograph was used by Sagan as the main title of his 1994 book, Pale Blue Dot: A Vision of the Human Future in Space. The ‘Pale Blue Dot’ refers to Earth and puts it to scale compared to the Universe. I think it is a brilliant term to define our planet, humanity and their importance on the cosmic scale. I find it also a very warm term to express the fact that this small dot is all we have. I have engaged in traveling to get to know as much as I can of this planet and its social diversity. I took photography to document my experiences, but more importantly to convey my perception of Earth and Humanity. 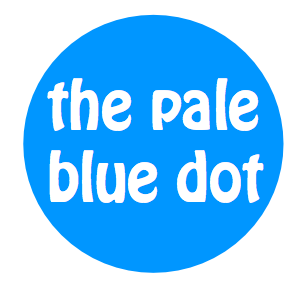 I put this site together to add a narrative of the Pale Blue Dot.